Thank you for visiting the Red Willow County Health Department’s web site. Good physical and mental health goes a long way in today’s society. 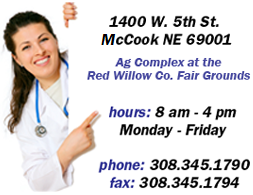 The Red Willow County Health Department offers many programs and services to help you meet your health and wellness goals. 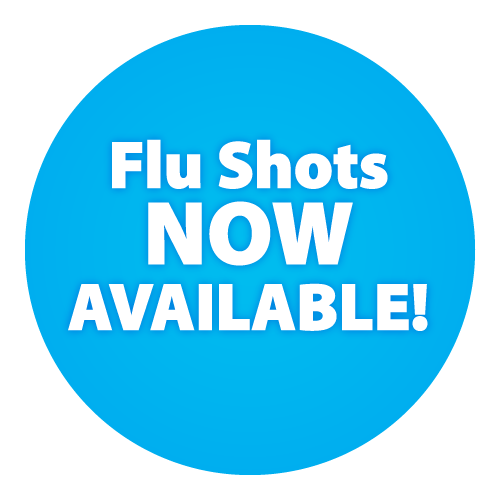 Our friendly office and nursing staff are ready to help you with all of your immunization and public health needs. We hope that you will find what you need.